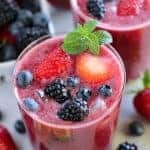 Light and refreshing Mixed Berry Agua Fresca Recipe – Strawberries, blueberries, blackberries, honey and lemon flavor this easy spring and summer beverage. This Berry Agua Fresca was created as part of a shop that has been compensated by Collective Bias, Inc. and its advertiser. All opinions are my own. Hydration just got delicious! 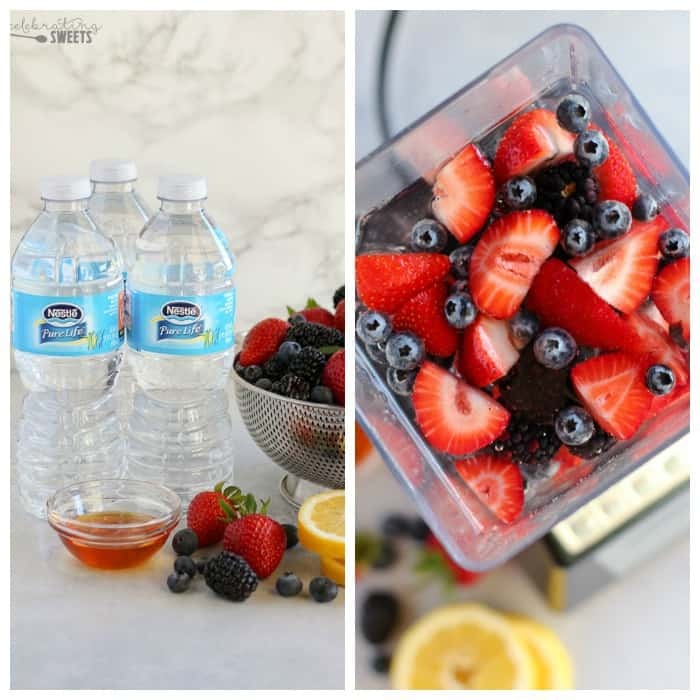 Meet my new favorite way to drink water → Berry Agua Fresca! 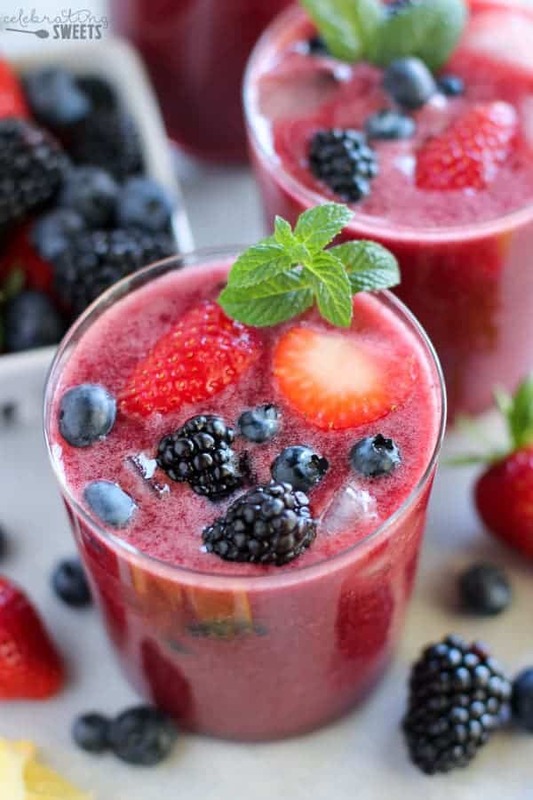 Puree the ingredients in a blender, strain out the solids and you’re left with a healthy and beautiful berry flavored water. 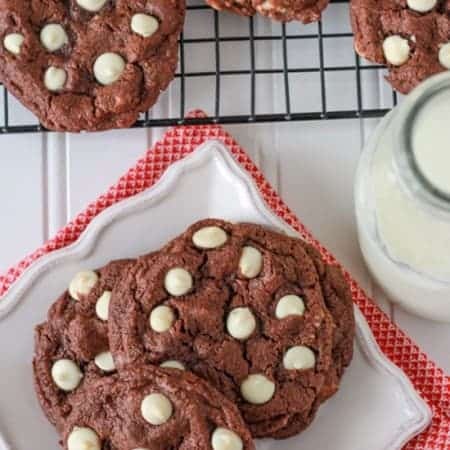 You can mix up this recipe with any berries you choose. You can also make it more sweet or more tart by adjusting the honey and lemon juice. Hydration is important all the time, but, it’s extra important during the summer months. Hot weather, outdoor activities, and time spent on-the-go means that we need water handy at all times. And when your water tastes and looks as great as this, you won’t want to stop drinking it! Sometimes it can be a struggle to drink enough water. I feel my absolute best (rested and energetic) when I’m well hydrated. With a pitcher of Berry Aguas Frescas in the fridge, there’s no reason not to be sipping all summer long! 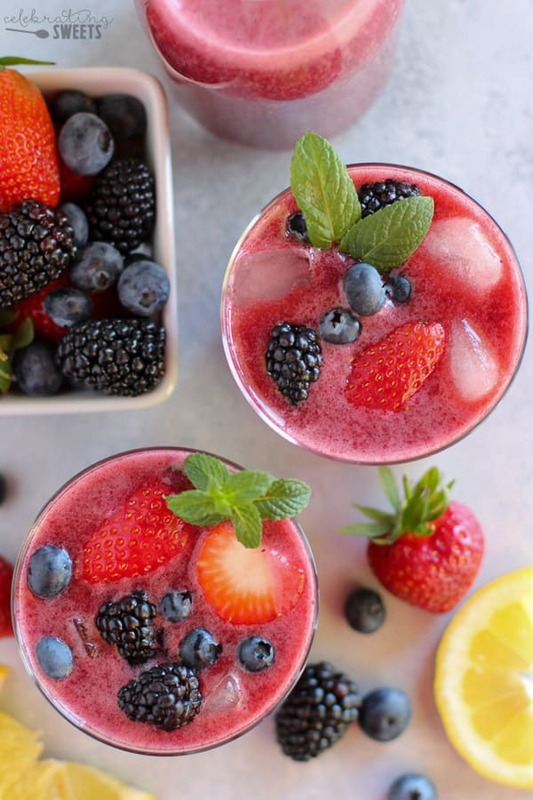 Light and refreshing Mixed Berry Agua Fresca - Strawberries, blueberries, blackberries, honey and lemon flavor this easy spring and summer beverage. 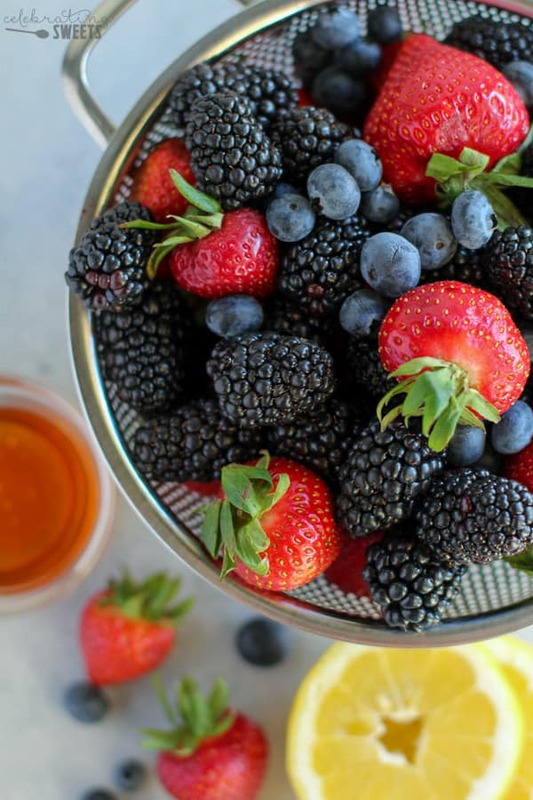 Place berries, 3 cups of water, honey and lemon juice in a blender, and process until smooth. Taste and add more honey and lemon, if desired. Stir in remaining 1 cup of water. Set a fine mesh strainer over a large bowl and pour the mixture through. Use a rubber spatula to lightly press on the solids. Discard the seeds. Refrigerate or serve immediately. I like to serve aguas frescas over ice, garnished with fresh berries, mint and/or lemon slices. You might also like: Strawberry Lime Shandy, Watermelon Mojitos. 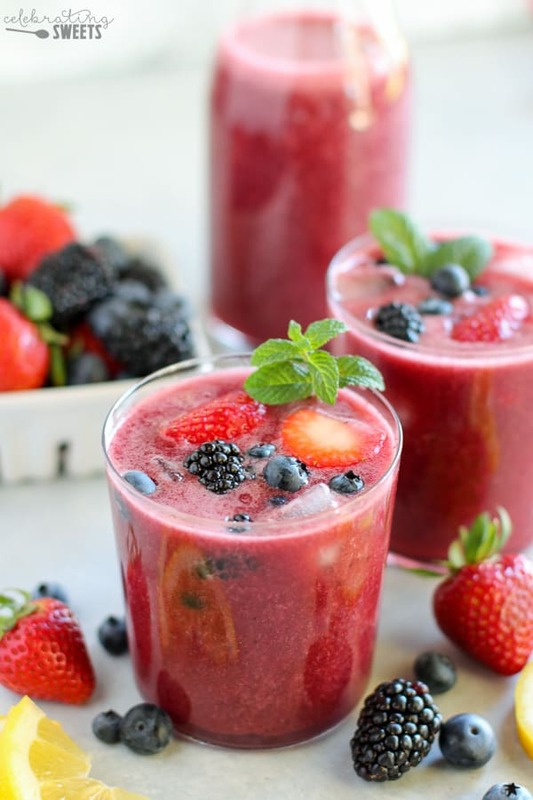 I love aqua fresca, and how cool that you’ve added all these awesome berries – love this! Mmmm fresca looks so delicious! 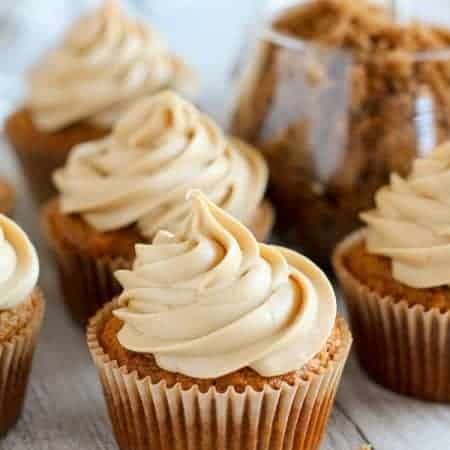 Definitely saving this to Pinterest to make on my own later–thanks! This sounds like the perfect drink for Summer! I love anything with berries! 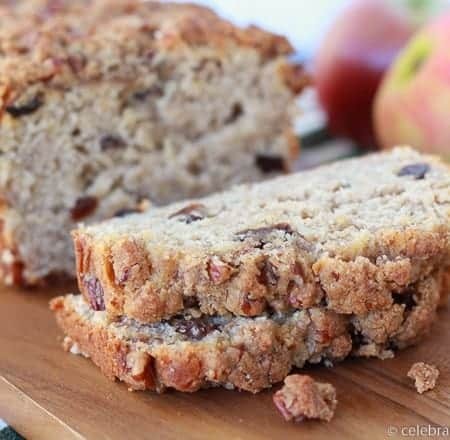 This looks incredibly yummy and would be great for a post workout or hike! This looks incredible! I agree that during the summer it is difficult to remember to drink enough water, especially on the go. I bet my kids wouldn’t have a problem with this! Yes, but you’ll need to thaw them first.